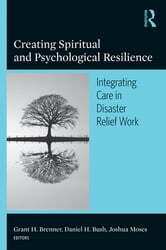 Creating Spiritual and Psychological Resilience explores the interface between spiritual and psychological care in the context of disaster recovery work, drawing upon recent disasters including but not limited to, the experiences of September 11, 2001. 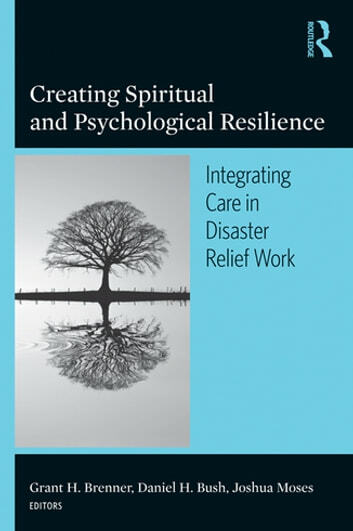 Each of the three sections that make up the book are structured around the cycle of disaster response and focus on the relevant phase of disaster recovery work. In each section, selected topics combining spiritual and mental health factors are examined; when possible, sections are co-written by a spiritual care provider and a mental health care provider with appropriate expertise. Existing interdisciplinary collaborations, creative partnerships, gaps in care, and needed interdisciplinary work are identified and addressed, making this book both a useful reference for theory and an invaluable hands-on resource.